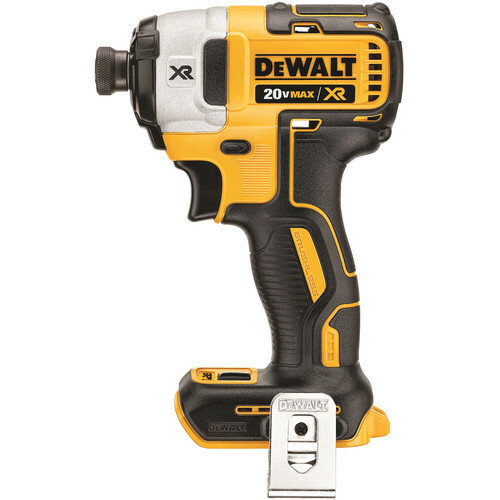 Powered by DeWalt's 20V MAX XR Premium Lithium-Ion batteries, the DCF880M2 Impact Wrench Kit delivers enhanced performance and durability. 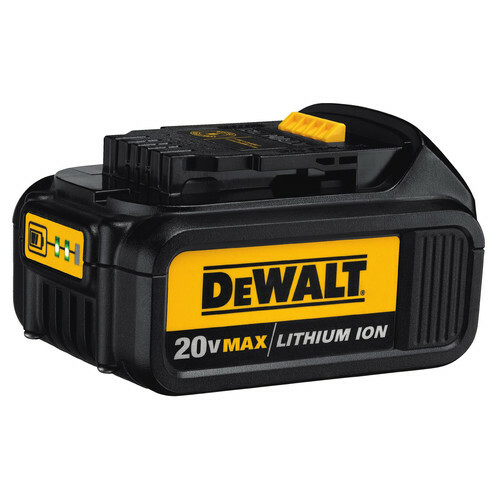 Suitable for hobbyists and professionals alike, it features a compact and lightweight design that's ideal for tighter work spaces while delivering up to 150 ft-lbs. of torque for the tougher jobs. Amazing how light it is! Great product for the price. Amazing how light it is. Tools have definitely come a long way. Very happy with the purchase. BEST ANSWER: Yes,the 880 has the highest torque of the 20v Impact Wrenches.